Located in Gainesville near I-985 & Northeast Georgia Hospital. 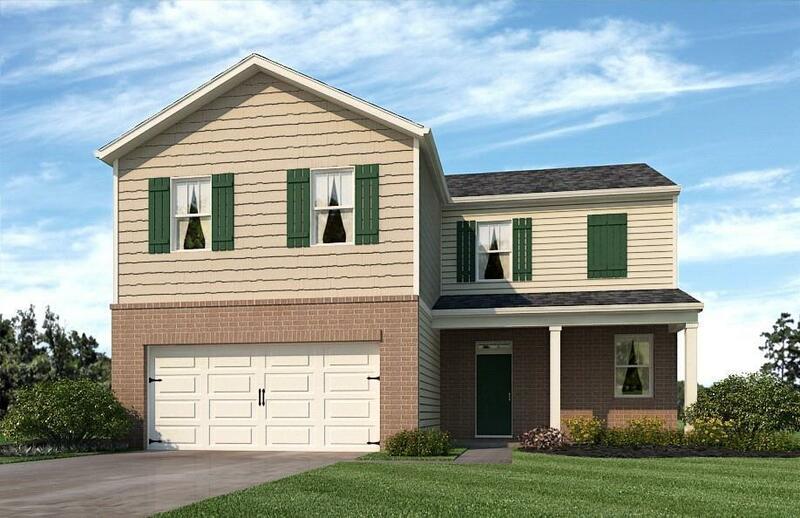 Gorgeous 4BD/2.5BA Flora floor plan SMART HOME. Designer Kitchen w/ espresso cabs, granite c'tops, & SS appliances. Bkfst area opens to spacious family rm w/black slate hearth FP. Wood-look LVP flooring on main. Convenient upstairs laundry. Owners suite w/WIC & deluxe bath w/separate shower, garden tub & dual vanities. Woodsy backyard. 1yr Limited Horton Warranty, 10yr Structural Warranty.